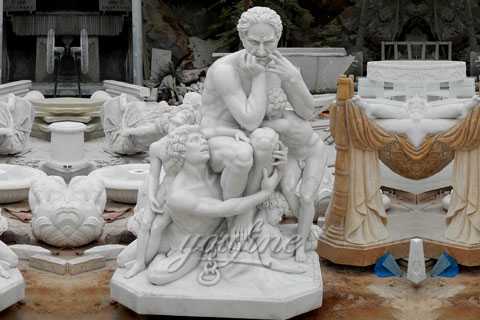 Ugolino and His Sons statue is made for the Belgian clients, which is made of aslab of white marble, 140cm height. 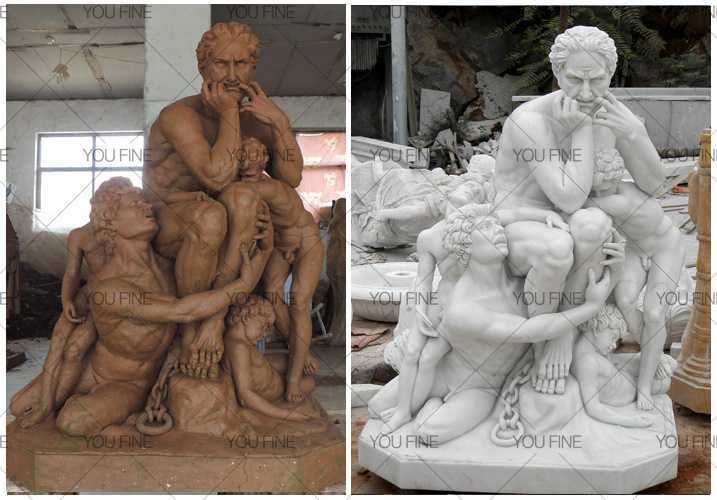 He told us he is the owner of a gallery in Belgian, this Ugolino and His Sons statue would be put in his gallery. 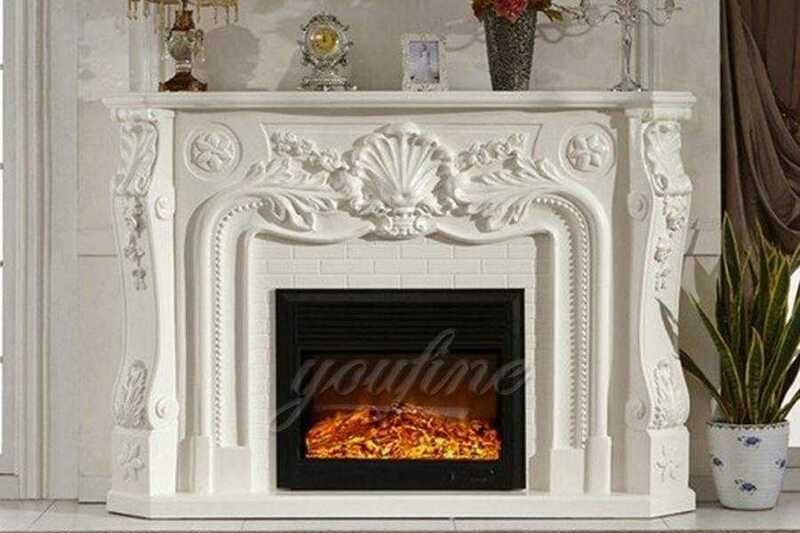 He compare several factory, finally choose us due to our rich experience and our master talented skills. 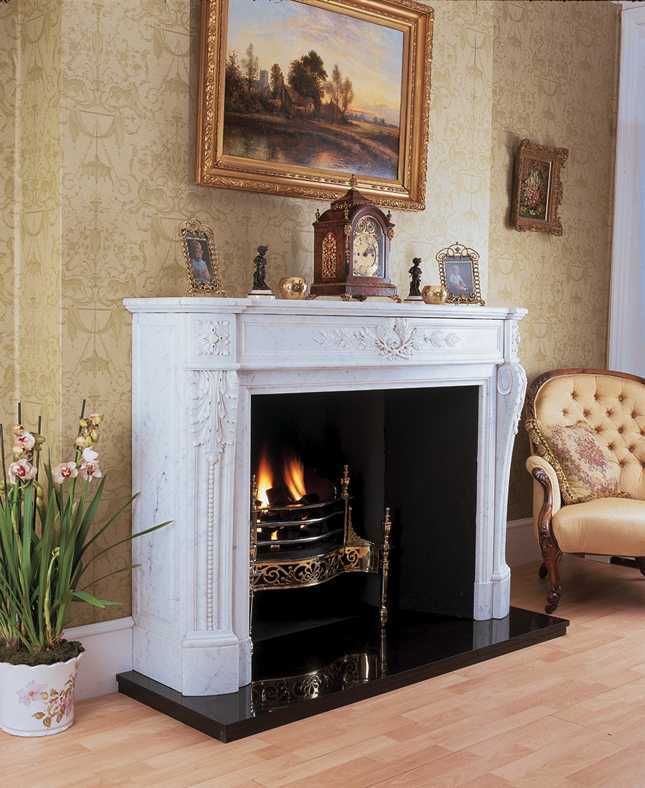 This is not only a very famous sculpture, but also one of the sculptures our master like. 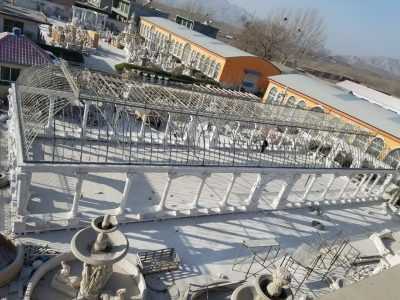 So, our master pay a attention to it very much, it takes our master 26 days to alter it again and again, finally we finished it in 3 month. 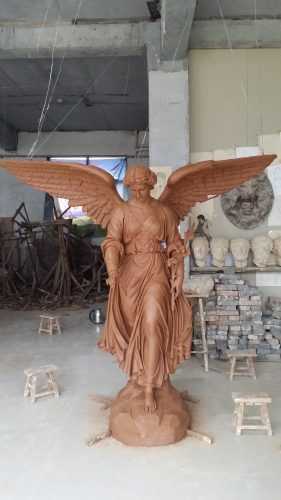 YOU FINE ART SCULPTURE is a 30 years’ leading fine art sculpture exporter and manufacturer based in “The Sculpture Hometown of China”–Baoding,Hebei Province. 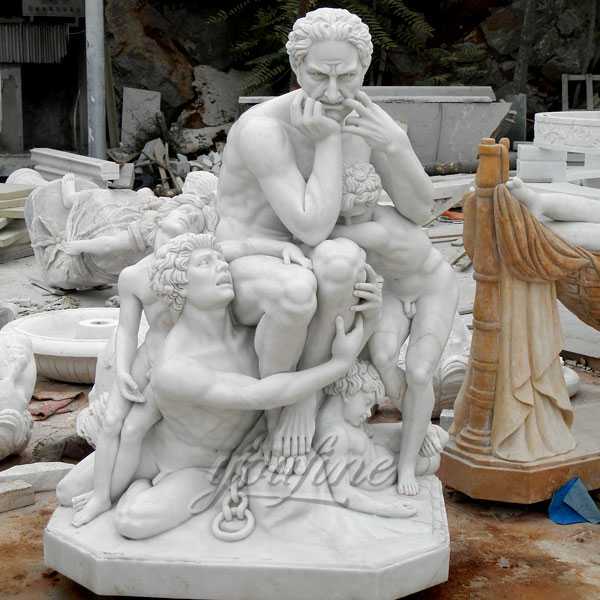 So if you have some requirement about famous Ugolino and His Sons statue or want to custom made another famous statue in marble,this is the right place to choose !